The most precious diamond in the world “Koh-i-noor” was found in the mines of India and presently it is the center piece of the crown of Queen Elizabeth of England. Taking the name after this historic diamond we opened KOH-E-NOOR, a cuisine of India & Pakistan in 2005 at Plaza Festival in the business district of Kuningan, South Jakarta. From the very first moment we committed ourself to provide the most authentic Indian subcontinental food for our patrons as a family restaurant. Throughout the 13th years of our service, under the watchful eye of the Master Chef Dewi who hales from Dehradun India we still are serving our patrons the most authentic taste of India and Pakistan. 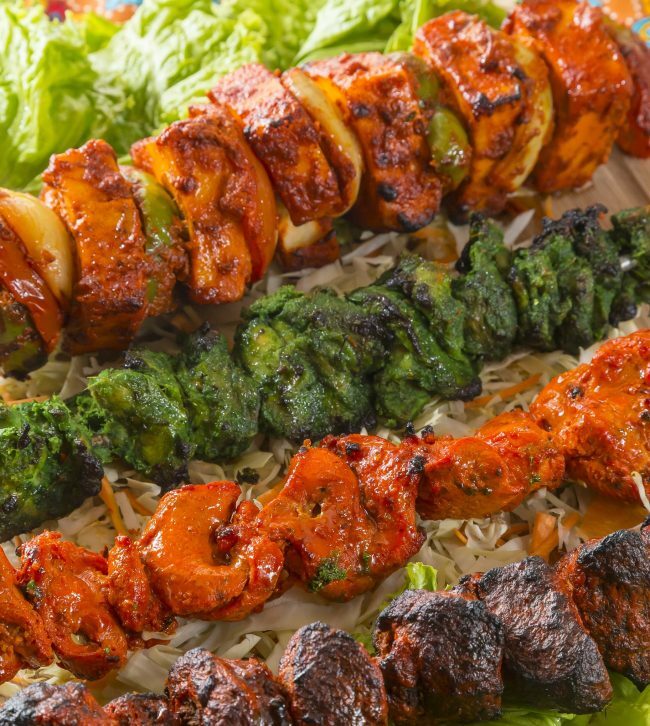 Starting from Tandoori Chicken to Mutton Boti kebab, Paneer Tikka to Tandoori Aloo, All from our Charcoal Tandoor. 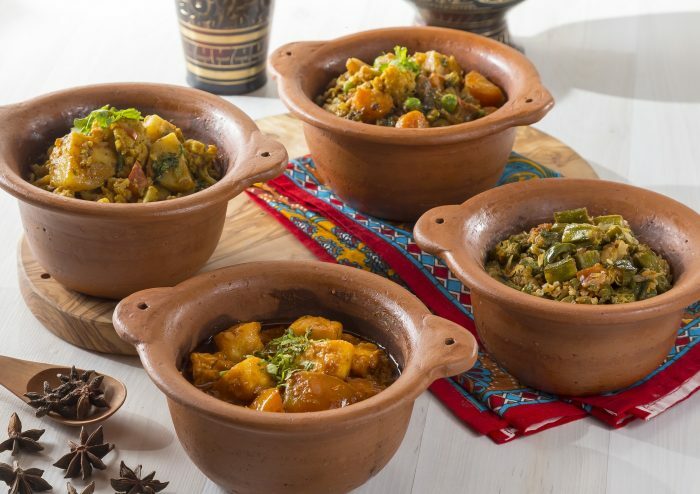 Home-style Veg and Non Veg curries to basmati biryanis. On weekends we serve all you can eat set Indian Breakfast from 7 am to 10 am. 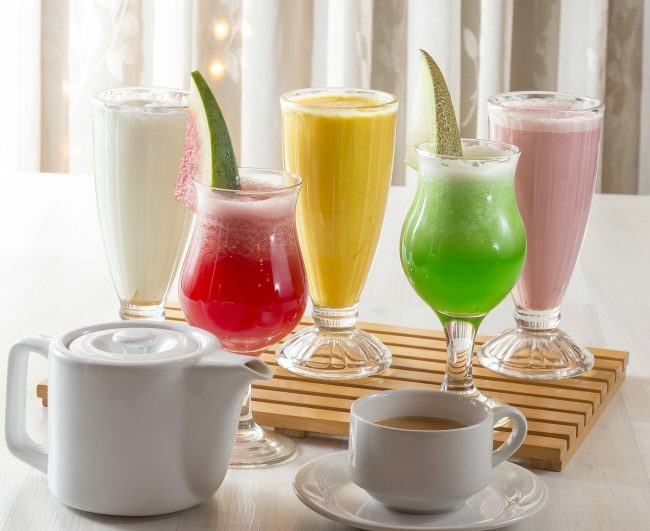 Our menu presents a selection of 150 Vegetarian and Non-Vegetarian (no pork, no beef) dishes with variety of tradional drinks like Lahori Lassi, Milk Shakes and Indian Masala Tea. To satisfy your sweet taste we also serve many traditional Mithais (Indian sweets) like Gulab Jamun, Moti Choor laddu, Gajar Halwa and Qulfi. Sweets like Jalebee and Ras Malai are also available by advance order. In-house party and Outdoor Catering service are also provided with cooking on the spot facilities and full serving arrangements and utensils. We also screen major Cricket matches LIVE 24 HOURS on multiple screens for cricket lovers. We are also providing FREE delivery service in limited areas and a broader service by arrangements with Go-Food.